Singer Abhijeet Bhattacharya calls Aamir Khan a hypocrite in an open latter! Singer Abhijeet Bhattacharya calls Aamir Khan a hypocrite in an open latter! 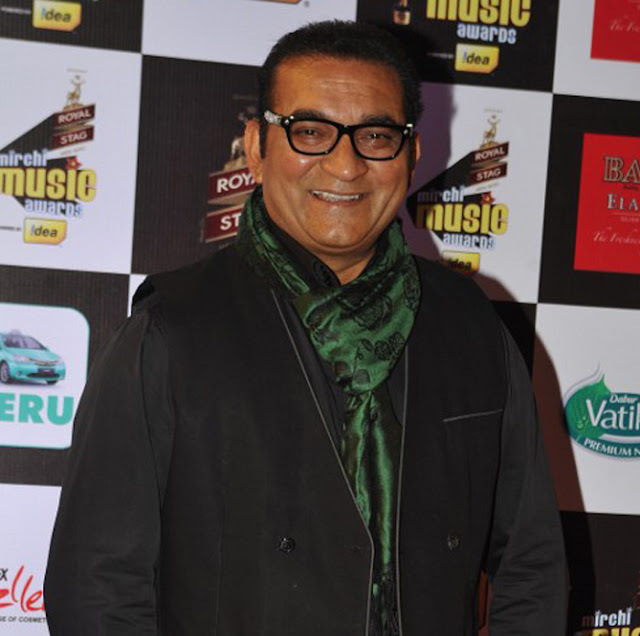 Home > news > Singer Abhijeet Bhattacharya calls Aamir Khan a hypocrite in an open latter! Singer Abhijeet Bhattacharya calls Aamir Khan a hypocrite in an open latter! We clapped when as ACP Ajay Rathore, you destroyed a sweet-talking Gulfam Khan in Sarfarosh. We cheered when as Bhuvan, you played the winning shot in Lagaan. We cried when as a sensitive art teacher, you made us root for Ishaan Awasthi in Taare Zamin Par. But yesterday, you proved to us that for you and your wife at least, it is your last name that matters more than anything else.